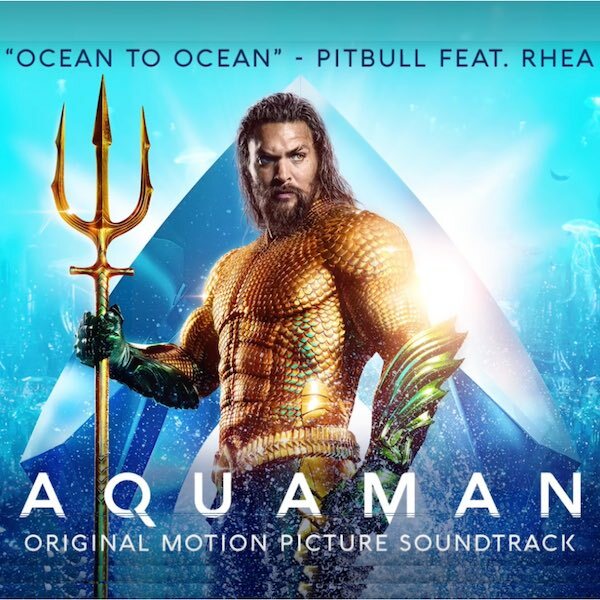 Aquaman Soundtrack has made big waves and super-cool to know that Recording Workshop grad George Bechara brought his awesome studio skills to the production of the Pitbull track Ocean to Ocean. Hailing from Sydney, George works professionally as G-Wizard doing his DJ/production magic throughout Australia and in the States on occasion too. Lots of projects & touring happening now with fellow Aussies Kronic and Lucille Croft. 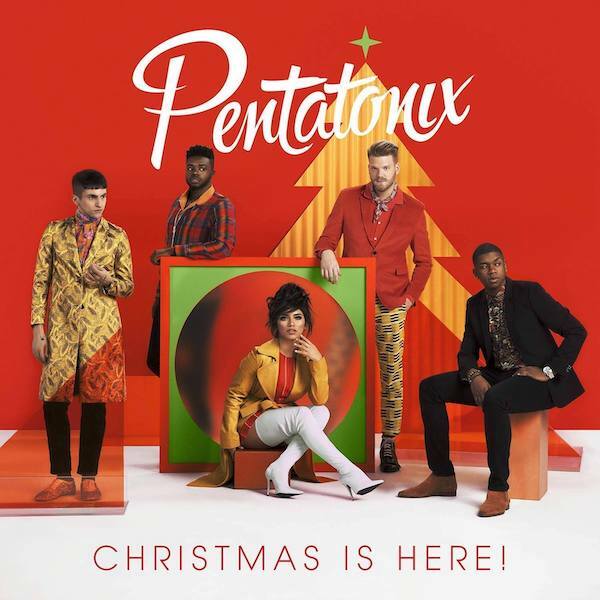 Pentatonix and Christmas music have become a new tradition over the past few years - Fantastic performances, arrangements and MIXING! Recording Workshop grad Ed Boyer has become well-established as the consummate mixer of a cappella vocals. His studio talents mixing Pentatonix can also be heard in the recent Grinch movie... And the follow-up soundtrack album the To Greatest Showman: Reimagined. Awesome engineering talent makes a feast for the ears! Congrats to Recording Workshop grads Sean Kellett and Nick Mac. Working at Perfect Sound Studios in Los Angeles, they engineered for the track Glorious on Macklemore's album The Genesis. Awards for RIAA Certified Platinum status are now in the hands of all the talent involved. Other artists that Sean has engineered for include Primal Scream, Dirty Heads & J. Cole. Producer Jacquire King has opened LBT, his new studio built true to his personal vision of music creation. 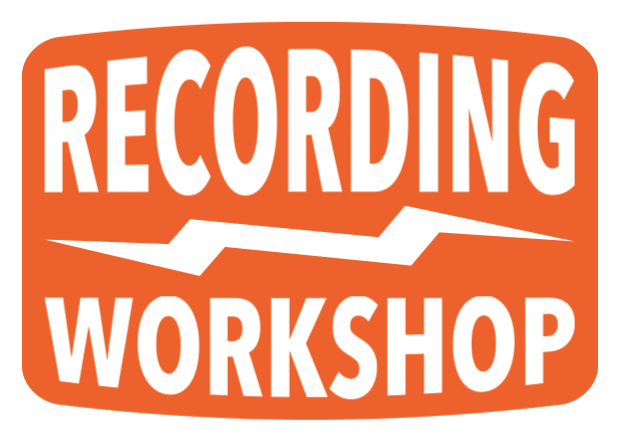 This Recording Workshop grad has had wonderful success as an engineer, mixer and producer. His artist discography includes albums with Kings of Leon, Tom Waits, Norah Jones, Dawes, Of Monsters and Men.. to name just a few. LBT will let Jacquire house all the eclectic equipment and instruments he's collected over the years and have them at his fingertips for creative use. No doubt incredible new music will be emerging from LBT for years to come! Big congrats to Recording Workshop grad Ehab Medhat for getting onboard as a mastering assistant to the legendary Scott Hull at Masterdisk in New York. WOW! One of the first projects Ehab worked on was Cave Dweller- the solo debut from Matt Cameron of Soundgarden & Pearl Jam. 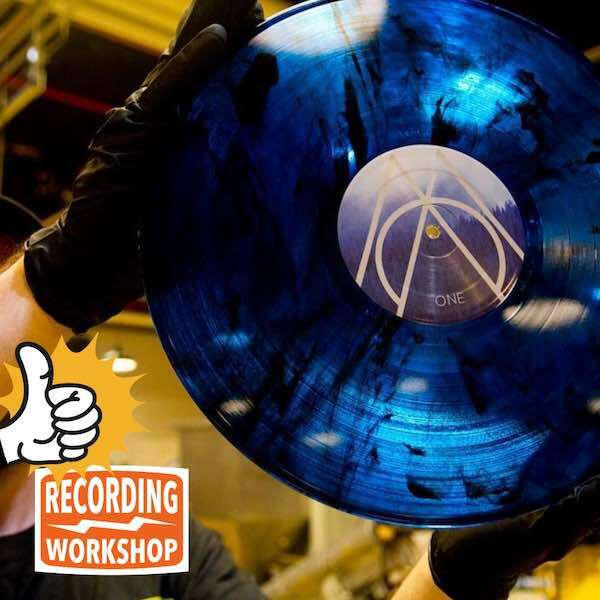 Check out the lucious blue vinyl.. Looks as good as it sounds! Ehab has also worked on recent projects for Dave Matthews Band & Snarky Puppy. Much more to come no doubt! 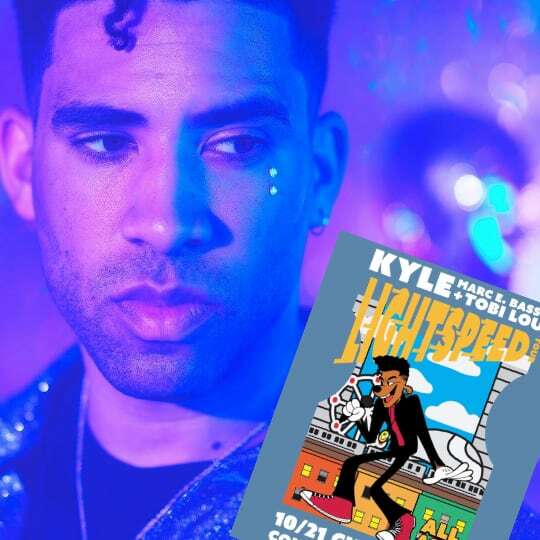 Kyle (aka SuperDuperKyle) recently launched his LIGHTSPEED World Tour and it's awesome to see Recording Workshop grad Neal Duffy handling the FOH mix. As the tour swung through Ohio, Neal thoughtfully reached out to the crew here at Recording Workshop - much appreciated. Neal's mixing skills have been entrusted by many others on tour over the past few years including Neon Trees, CeeLo Green, and Santigold. Sound Designer and Recording Workshop grad Nick Braun is excited about the projects he is working on in Seattle at Monolith. 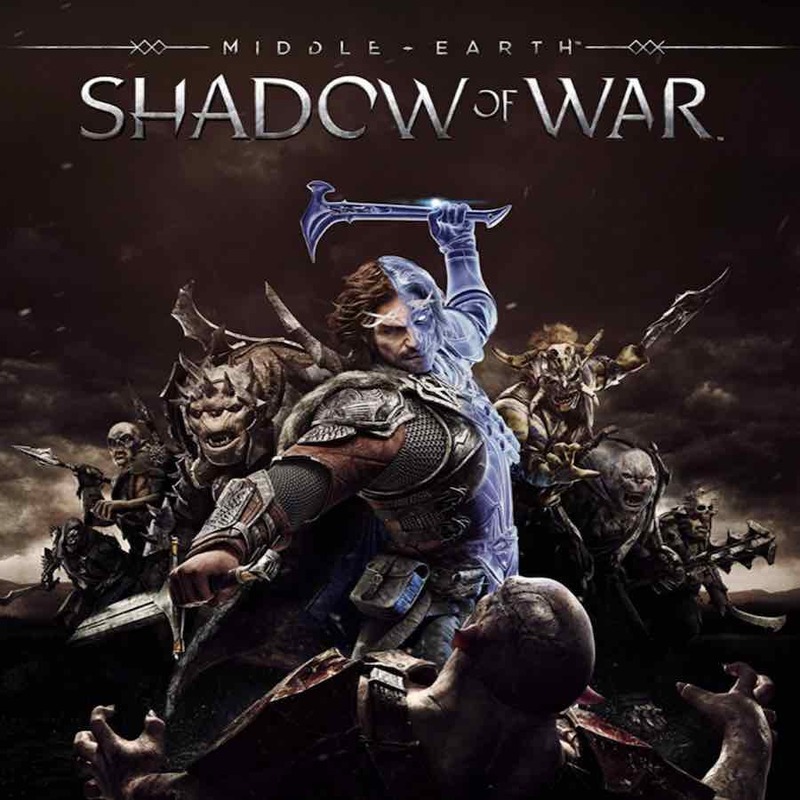 Their big game title is Middle-Earth: Shadow of War. Nick's Sound Design talents had previously been found at game publisher High Voltage. Before his focus in audio-for-gaming, Nick worked at the prestigious Westlake Studios in West Hollywood. Recording Workshop grad Nick Monson has once again had his production & song writing talents hit a wide audience. His work with British vocalist Anne-Marie can be heard on her album Speak Your Mind. 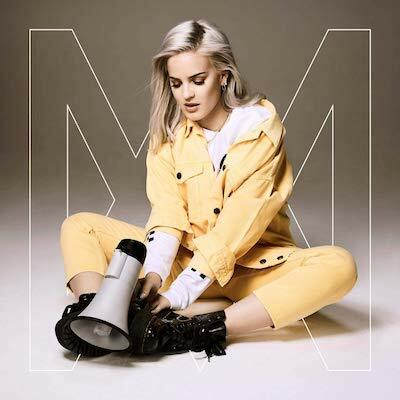 Anne-Marie is touring the US right now, jumping between sold-out solo dates, and as an opening act for Ed Sheeran. Nick's earlier studio work with Lady Gaga got lots of acclaim with him co-writing/producing about half the songs on her ArtPop album including the hit Applause. 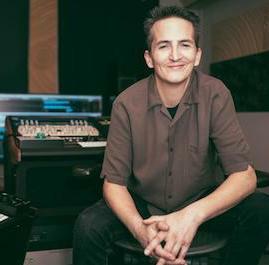 Recording Workshop grad Warren Sokol is now Mastering Engineer for the new mastering division at the legendary United Recording in Hollywood. 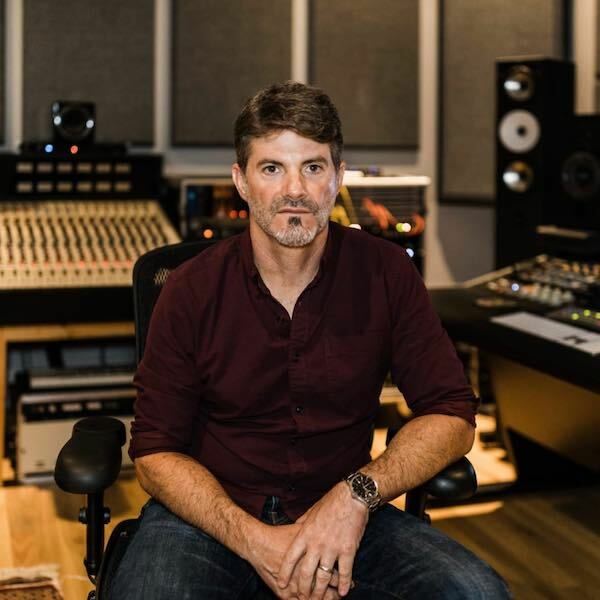 Warren had previously been at Universal Mastering Studios working on albums for artists such as The Band Perry, Imagine Dragons, Public Enemy, Method Man and the TV show The Voice. 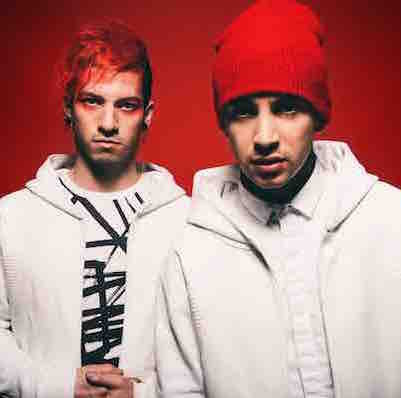 Twenty One Pilots hit an altitude of #1 on the Billboard 200 Album Charts, and that puts some Central Ohio pride in the air too (FYI, the duo is from Columbus). Recording Workshop grad Joe Viers was an engineer on some of the cuts on Blurryface, their album that got huge amounts of deserved love. 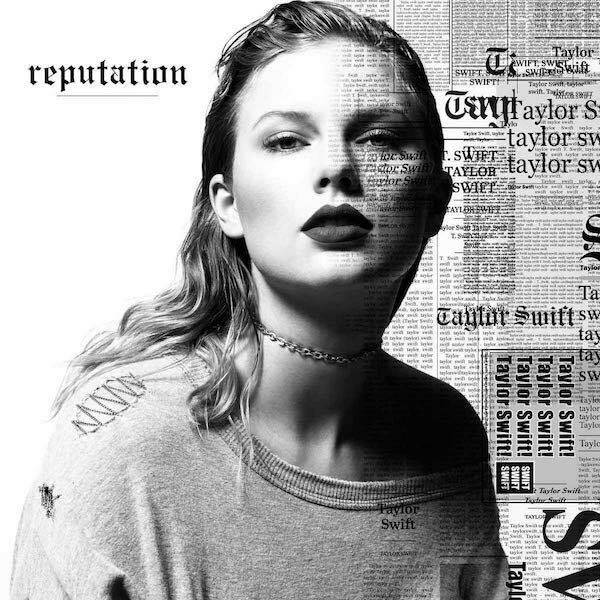 Taylor Swift has relied on Recording Workshop grad Jordan Kolenc for her in-ear monitor mix as she’s toured over the past several years. He’s on staff at 8th Day Sound Systems. Previous clients that Jordan has worked with include Killswitch Engage, Smashing Pumpkins, Five Finger Death Punch, and Madonna. 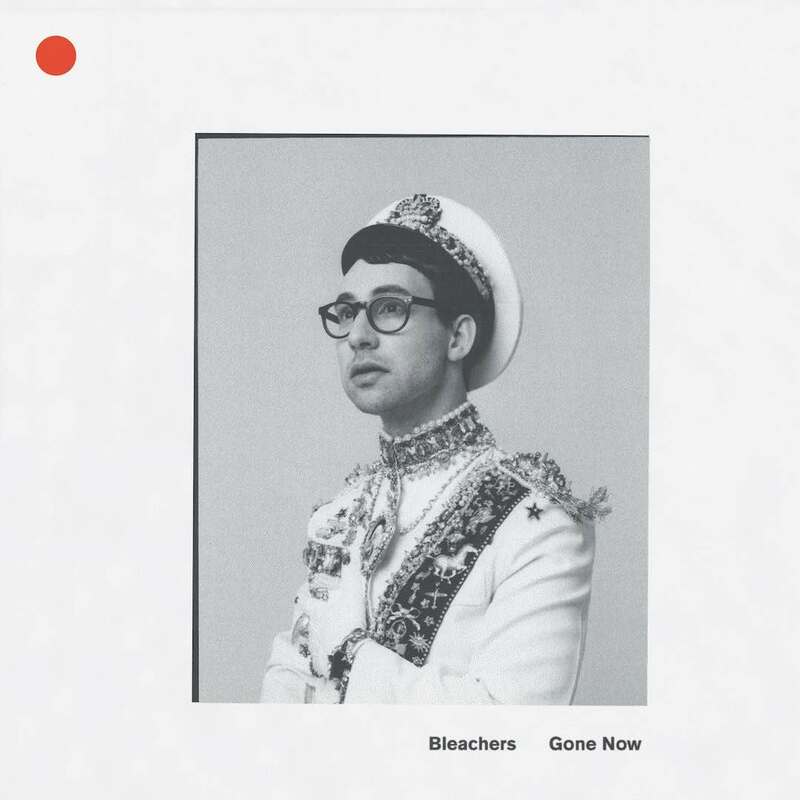 Jack Antonoff and his band Bleachers have been on his Gone Now Era tour with Recording Workshop grad Matt Price handling FOH mix and Production Manager duties. A performance at the MTV Video Music Awards was a great kickstart. Matt has been with Bleachers for a few years now. Other artists he's recently mixed for include WALK THE MOON, Magic Man and Childish Gambino. 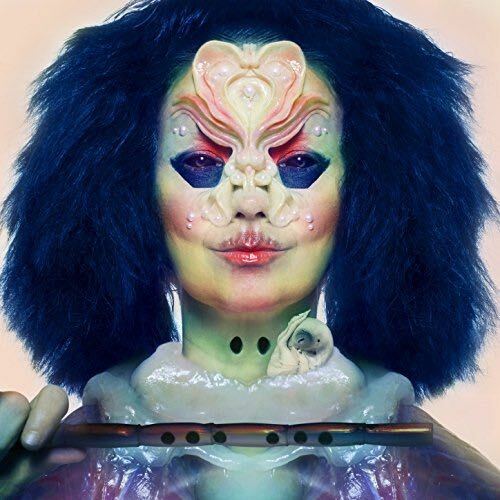 Björk's recent album Utopia has its intricate mixing handled by Recording Workshop grad Heba Kadry. Originally from Cairo, Egypt, Heba now works in Brooklyn at Timeless Mastering. Other clients using her highly-respected studio skills include The Mars Volta, Future Islands, and Magic Man. 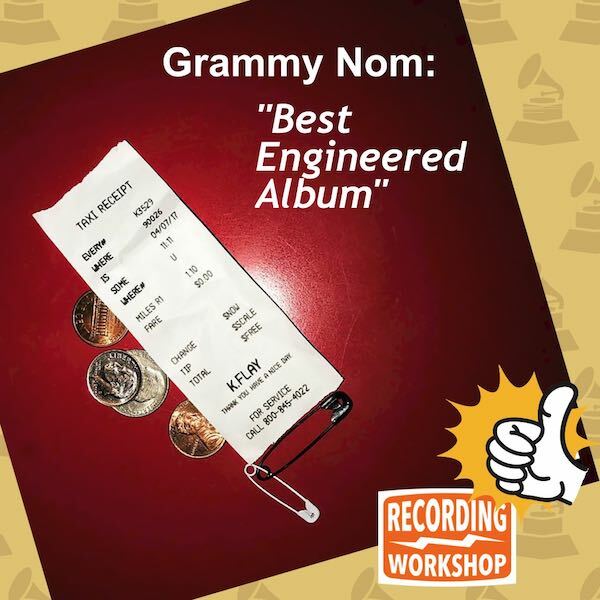 Grammy nom for Best Engineered Album is a well-deserved honor for Recording Workshop grad Chad Howat. He mixed tracks on K. Flay's Every Where is Some Where which also had the song Blood in the Cut up for Rock Song of the Year. Chad has been making excellent music in his band Paper Route and it's spectacular to see his engineering talents for other artists get accolades too. 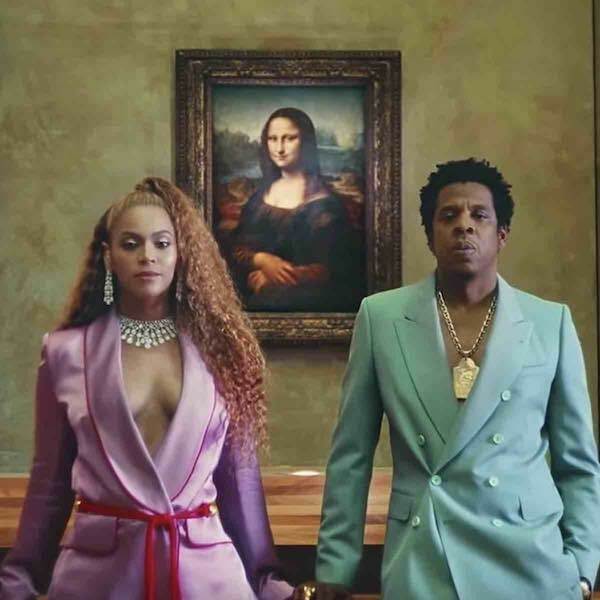 Beyoncé and Jay-Z's album Everything is Love includes the cut Boss co-produced by Recording Workshop grad Derek Dixie. Derek had previously produced several songs on Beyoncé’s Lemonade album and has been her touring music director for the past few years. Lead Sound Designer for Alexa's whole universe of sounds is Recording Workshop grad Chris Seifert. 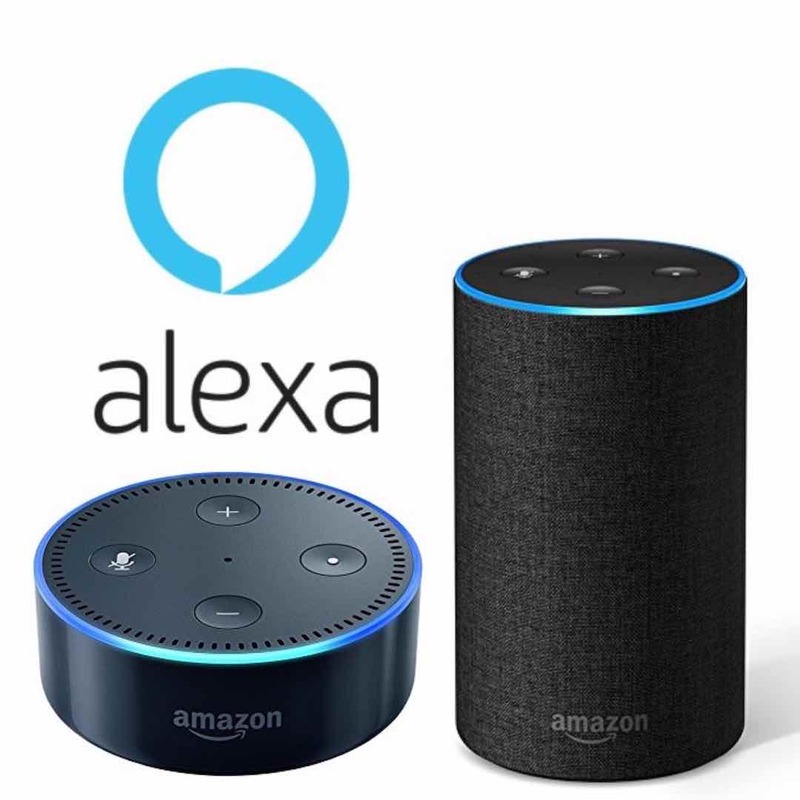 He has been at the helm from concept to final form for the sound language of all Amazon digital products such as Echo, Show, Fire TV and Fire tablets. What an awesomely huge job to be doing! Chris had previously been doing sound design and music composition for several top game franchises including Spore, The Sims, Guitar Hero and Lego Universe. This all grew from his being hired by Electronic Arts to update their in-house recording and mixing studios. 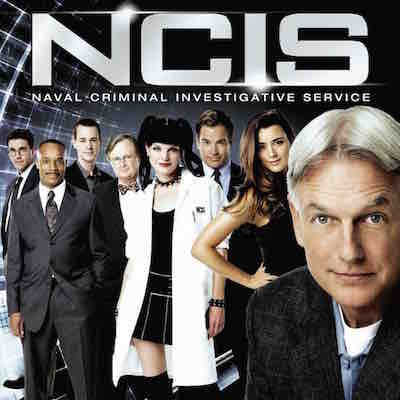 NCIS has been a top show for CBS Recording Workshop grad Justin Kilmer is behind the scenes making sure it all sounds as good as it looks. He’s the Post Production Coordinator for the show, working in LA. 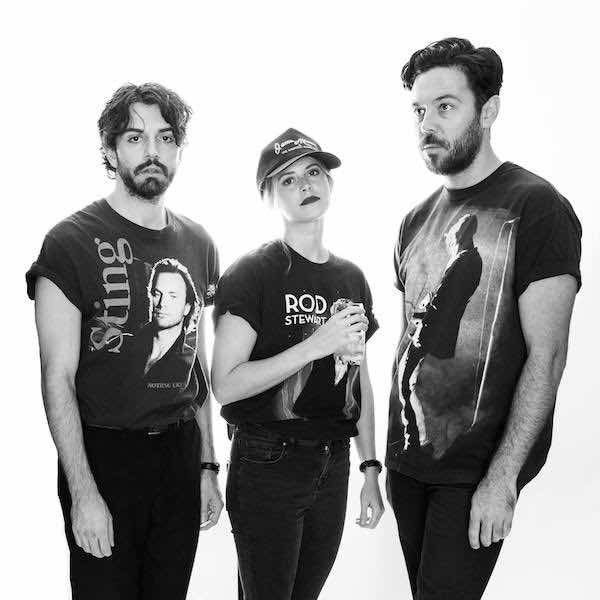 Recording Workshop grad Marlana Sheetz and her bandmates in the group Milo Greene have released the single Move from their upcoming album entitled Adult Contemporary. Due out in September, Milo Greene has a history of hitting the road hard after an album release and appearances on Conan have been a great showcase for the band too. Stay tuned! 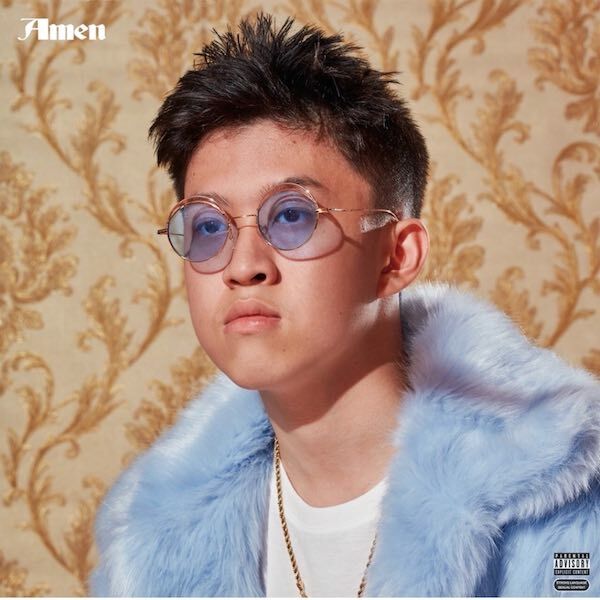 Rich Brian is the first Asian artist to hit #1 on the iTunes Hip Hop Chart and Recording Workshop grad Ivan Gojaya recorded & mixed six of the tracks on this album Amen. Ivan performed his engineering magic with Brian at Roemah Iponk Studios just outside Jakarta, Indonesia. BIG congrats to you Ivan and keep up the tremendous work! 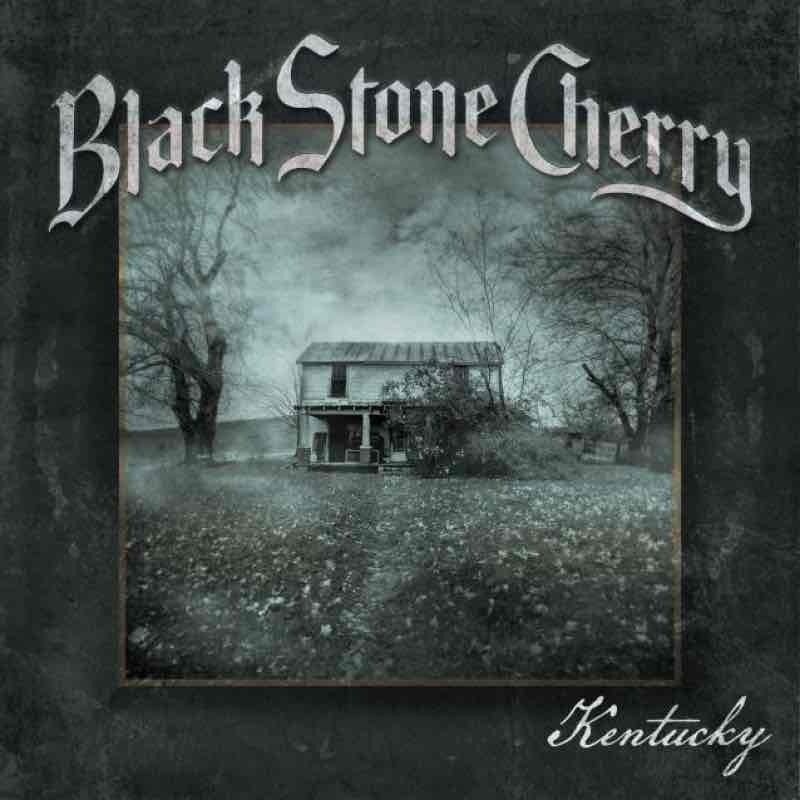 Black Stone Cherry have released their 5th album, titled after their home state of Kentucky. Recording Workshop grad/bass player Jon Lawhon and his bandmates have taken on the role of production for this project. This new twist has let them get some their HEAVIEST guitar sounds ever. First single is In Our Dreams, and the album includes a tremendous cover of Edwin Starr’s classic War. 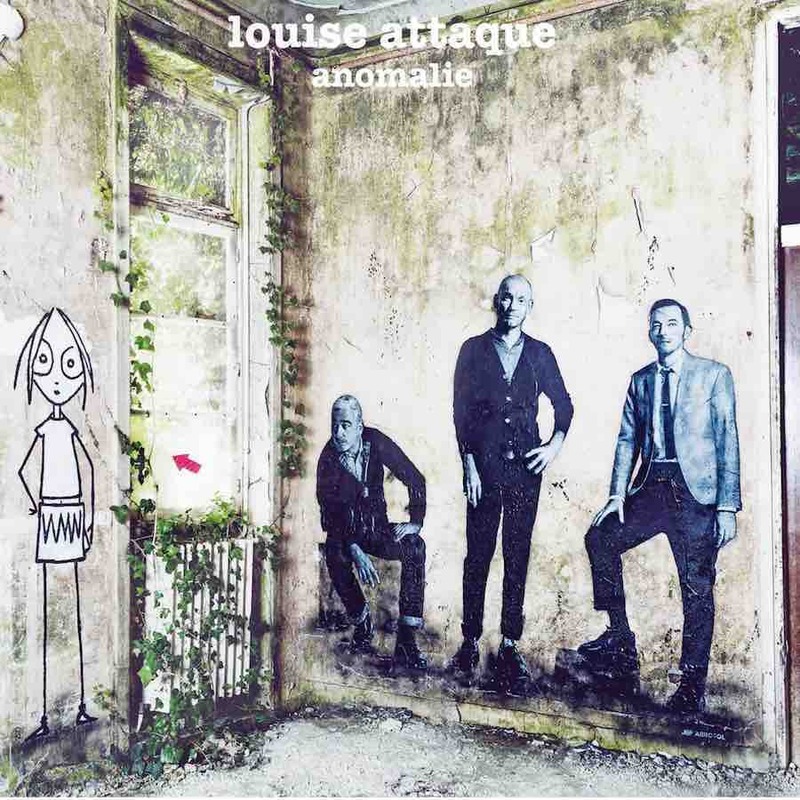 Recording Workshop grad Oliver Som produced and mixed Anomalie for the legendary french band Louis Attaque. Hugely successful, it was awarded Rock Album of the Year at the Victoires de la Musique 2017, France's equivalent of the Grammys.